Rules like “Filming must be done on location,” “No overdubbed background music,” and “All films must feature at least one bear-mauling” make perfect sense when you think about them. Why do I mention this? 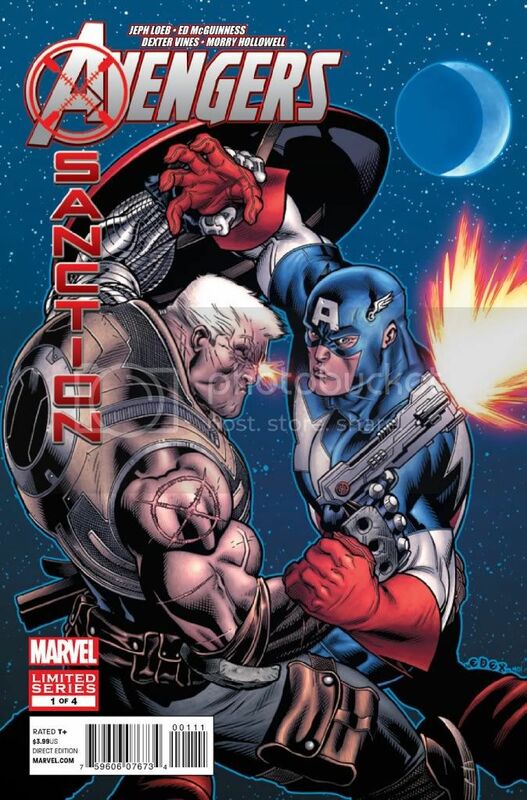 Well, I’ve just read Avengers X-Sanction #1. It is, don’t get me wrong, a beautiful book. I’ve liked the team of Loeb and McGuiness since Batman/Superman and I loved them on The Hulk (by the way, trades of these great runs are available here at the Planet!). Loeb keeps his stories simple, fluid, and action packed. McGuiness is the inheritor of Arthur Adams. BUT. The plot of X-Santion is…iffy. 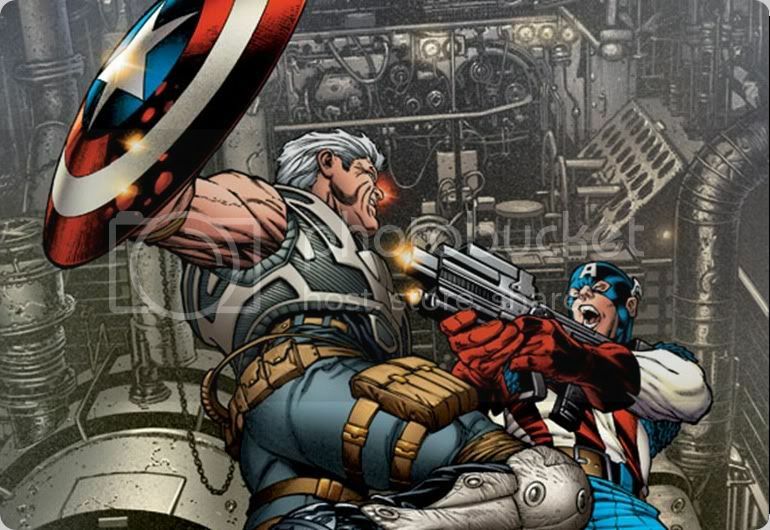 Cable, the time hopping mutant son of Cyclops and Jean Grey’s clone, is going to capture/kill all of the Avengers because somehow they will kill Hope, his time-traveling mutant adopted daughter who is probably a clone of Jean Grey. So about the Dogma Film movement and the new rules for making superior art? I have a rule for comics: NO MORE messed up time travel stories! Besides, these future moments take place in “The Far Future.” I should hope that Hope is dead in “The Far Future,” because otherwise she’d be, like, 500-50 thousand years old. As premises go this is like going back in time to kill Mickey Mantle because he didn’t play in the 2011 World Series.